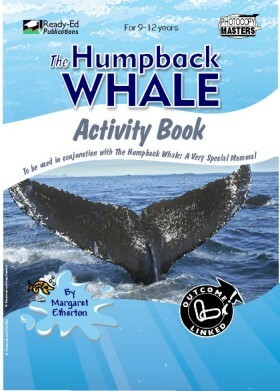 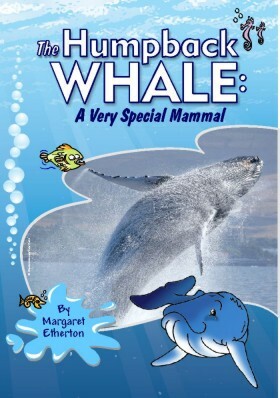 The Humpback Whale Activity Book is to be used with The Humpback Whale: A Very Special Mammal resource book. 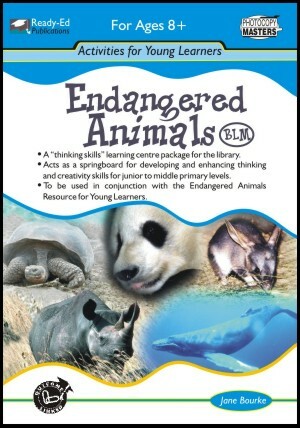 The range of topics covered includes environmental concerns, animal behaviour, inherited and learned characteristics, the classification of animals and the endangered status of animals. 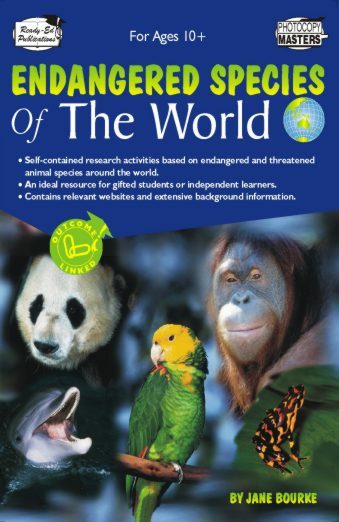 The worksheets are outcome linked.